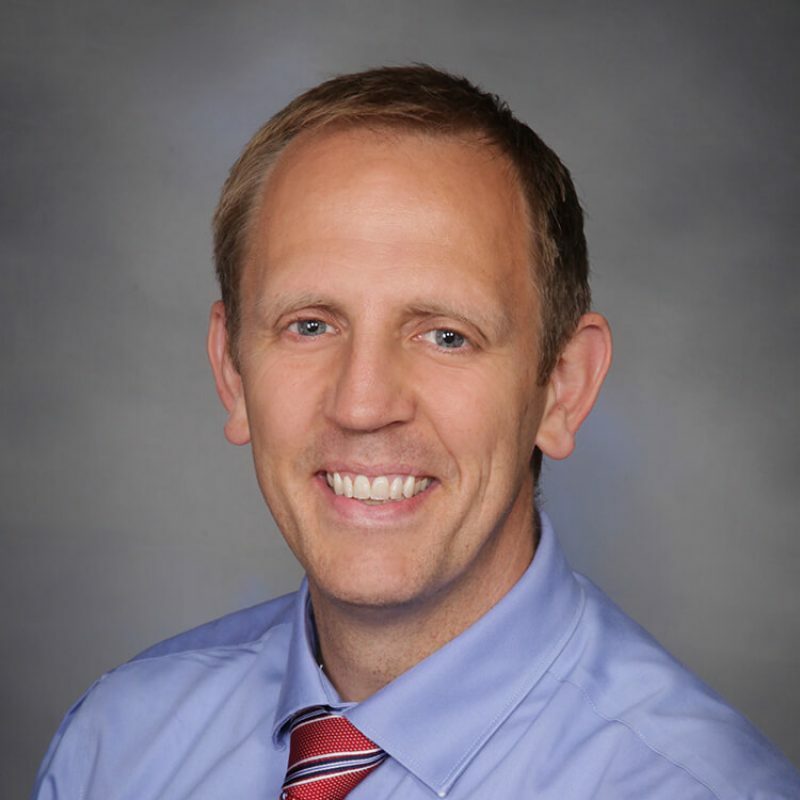 Dr. Millet completed his Bachelors degree at Brigham Young University in April, 2002 and went on to receive a Masters from Georgetown University. He completed his Medical Doctorate at Eastern Virginia Medical School in May, 2010 and finished his residency program at the Mayo Clinic Health Systems in La Crosse, Wisconsin. Dr. Millet is happy to live in Coquille, where he has a full scope family practice; he has a passion for preventative medicine with a focus on positive lifestyle changes. His practice is open to everyone, including pediatrics, prenatal check ups and so much more. He enjoys spending time with his family, running, hiking, camping, cooking/baking, and traveling.